Age-Friendly businesses or organizations are committed to creating welcoming environment, inter-generational workplaces and providing great service for people of all ages. Businesses and people are intertwined. Businesses provide connection to community for people, young and old. As people age today, they are remaining in the workforce much longer, providing skilled workers in all sectors of employment. The business community has an enormous opportunity to capture BOTH financial benefit of an older population (where a majority of disposable income resides) and community benefit of serving people of all ages well. Over 500 businesses and agencies throughout the Portland metro area have been certified by Elders in Action since 1997. Our programs continue to draw innovative thinkers and business leaders such as New Seasons Community Market, Fred Meyer, Portland Nursery, Les Schwab and the Portland Art Museum. Consulting: We offer qualitative consulting, focus groups, and other services on a contract basis to businesses, non-profits, and public agencies. Age-Friendly Business Toolkit: an innovative resources that includes self-evaluations, reports, articles and other resources to assist your business in best serving older adults. Click here to purchase! For questions about our consulting services and business toolkit or the AGE-FRIENDLY BUSINESS AWARDS, contact Shanna Pittman-Frank at shanna@eldersinaction.org or (503) 595-7590. Portland was the first Age Friendly City in the U.S. through the World Health Organization's Age Friendly Cities Initiative! 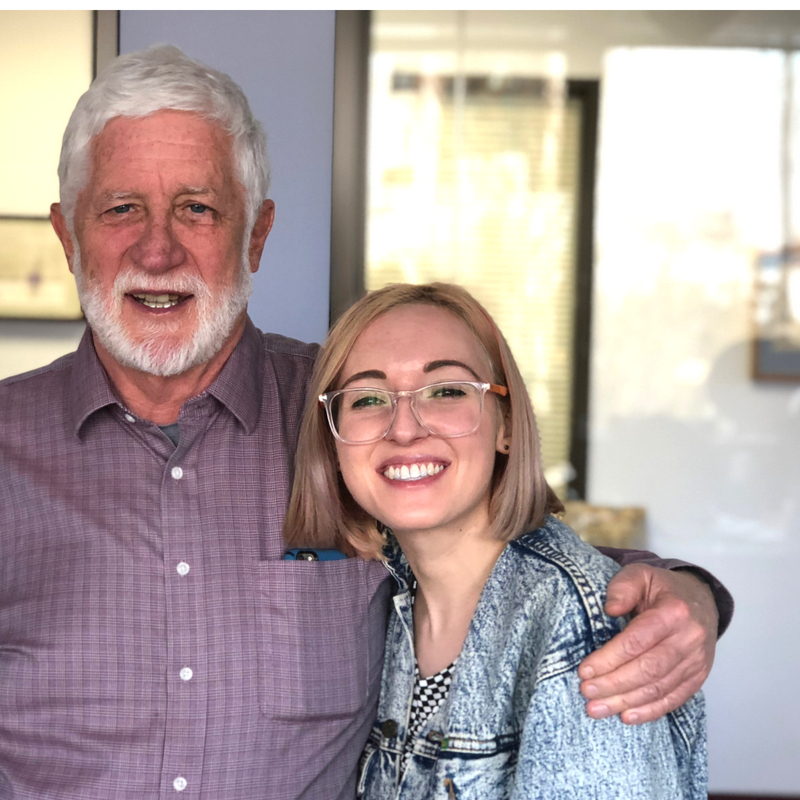 The work of Portland State University's Institute on Aging and countless other committed organizations and citizens worked together to get Portland on the map for building communities for all ages. 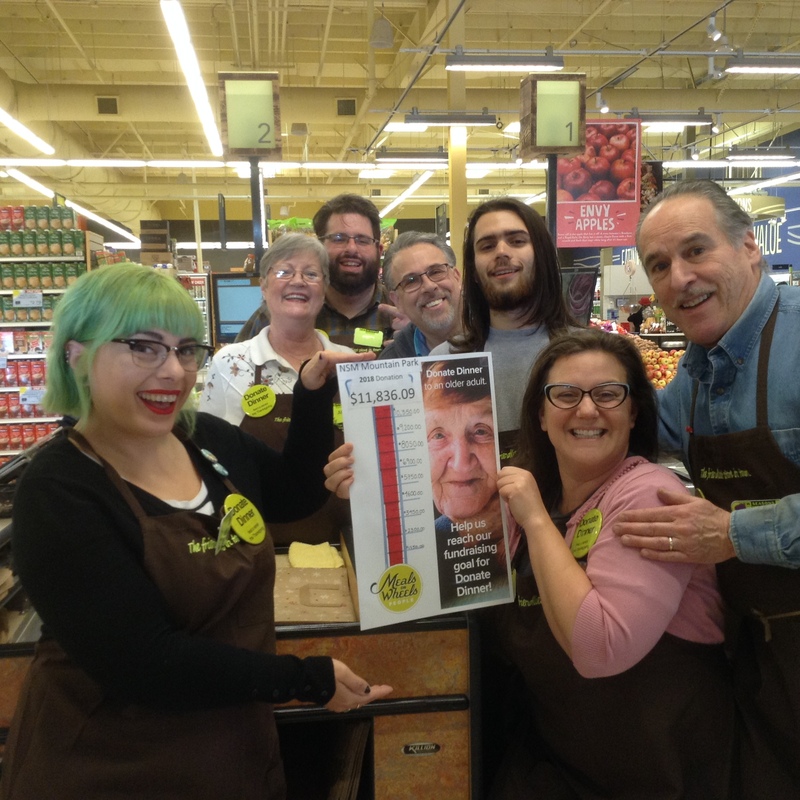 A valuable EIA partner, New Seasons has been a leader in recognizing the value of older customers and employees. - Staff are encouraged to participate in community service and are paid for their first 8 hours of service. - New Seasons Markets encourages older adults to apply for jobs there, and an inter-generational work force is valued.